"Our property manager DD is the best! She always answers her phone, even 10pm at night when there was an emergency with our rental home! It's so reassuring to know that we can always count on her. Hiring Skyline Properties Group was the best decision we've made because their expertise has saved us so much headache and money." Welcome to Skyline Properties Group, Inc.
Skyline Properties Group, Inc. has been managing residential and commercial properties since 2004. We take pride in the personal attention that we give to each property, no matter how small or large. Our clients enjoy our low fees, fast response time, as well as hassle-free and friendly service. PLUS, we guarantee our tenants! We proudly offer services in Residential, Commercial, and Homeowners Associations. 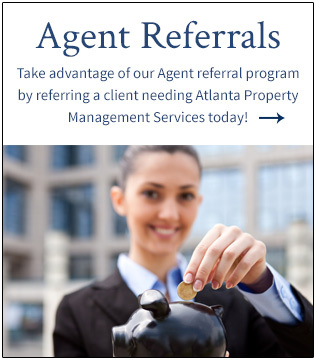 Our services include quality tenant placement, strict credit and background checks, 24/7 maintenance/repair and emergency services, online portals for owners and residents, electronic deposits of rent payments, eviction services, monthly drive-bys, 6-month in home visits and more!